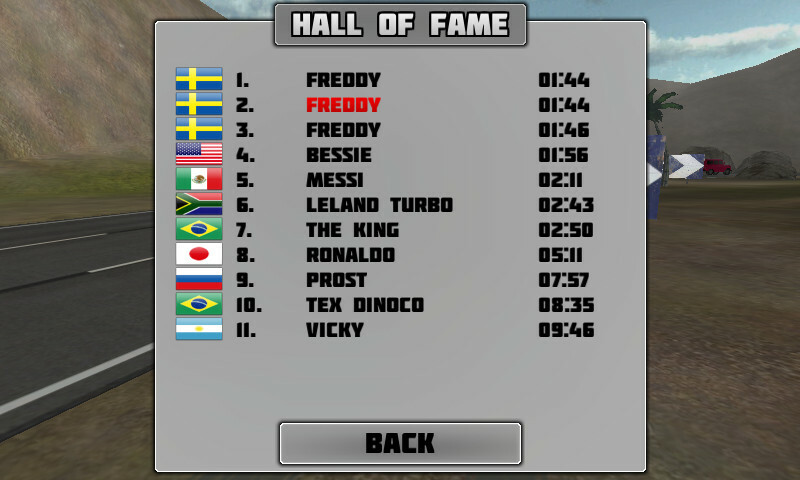 We’ve ported and updated the hall of fame system from Traffic Race 3D 2 for Windows Phone. The new system only allows 1 rank per user which makes it more fun and the Hall Of Fame becomes less cluttered. 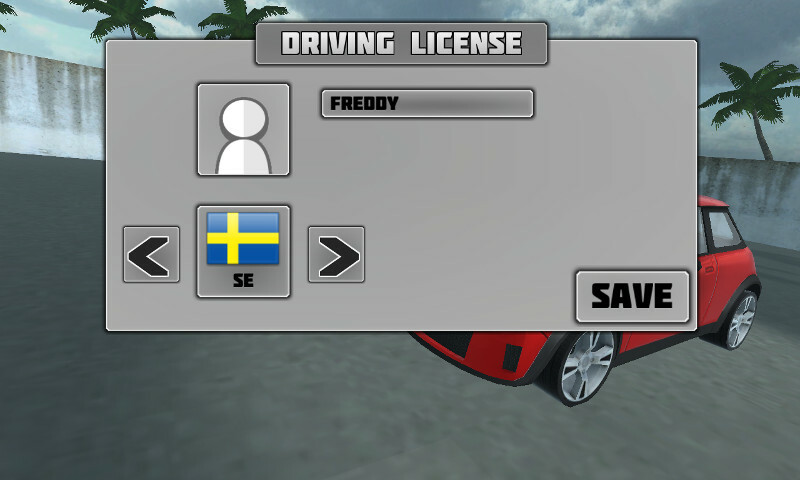 We have also enabled you to enter your name and select country of the driver. This should be out soon in the 1.4.0.10 release.